A bundled deals package, Season’s Eatings offers up a stocking’s worth of Brisbane foodie deals, valued at over $300, for just $49! Featuring more than 20 dashing deals (not discounts) to redeem at some of Brisbane’s best cafes, bars, and restaurants, there’s free cocktails at Canvas, free pizzas at Salt Meats Cheese, free donuts at Nodo, and so much more coming down the chimney for lucky Season’s Eatings recipients. As well as the foodie freebies, Season’s Eatings recipients will enjoy tickets to some of Brisbane’s top experiences like putt-putt at Victoria Park, and seasonal events like the unbelievably popular Ice Cream Festival! 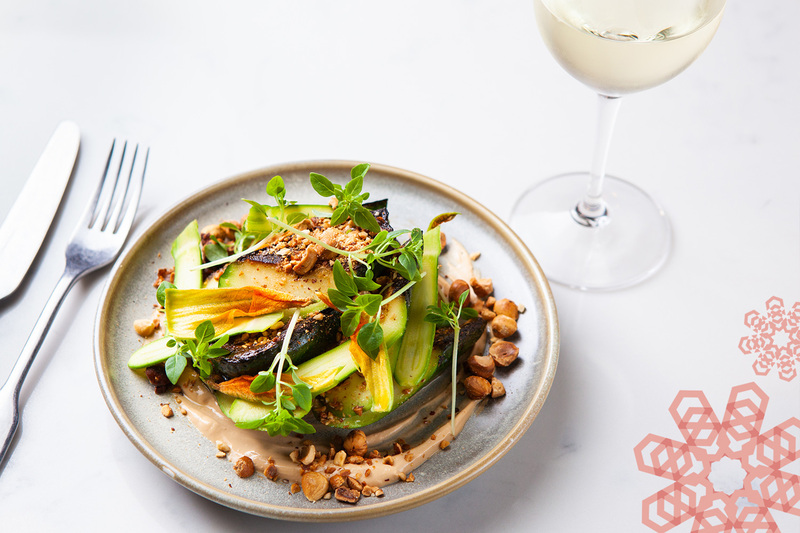 The perfect gift for an indecisive foodie, the office secret Santa, or just to treat yourself in the new year, Season’s Eatings gives you access to the best of Brisbane’s dining scene for less! Strike one off the Christmas gift list and purchase your Season’s Eatings packages now. Click below to purchase your Season’s Eatings gift online.